99percent people think that to be able to make a website, keen knowledge of HTML and CSS is very important. Otherwise, one can’t do it. But, it is not completely true. In recent times, a non programmer can absolutely go ahead with the making of the website without learning programming languages. Thanks to those advanced software that have made this possible to make websites without writing code. These software are known as website builders, and the best one among them is the TemplateToaster. The website builders are kind of software that provide a GUI interface to design a website by choosing given options. They fall into two categories, online and offline. As you know that to publish your website over the web, you will need a hosting from the provider, whether you make your website yourself or get is done from a professional developer. The online website builders are typically offered by hosting companies, they give the users a little liberty to design its website through click able choices for designing. On the other hand, the offline website builders are offered by dedicated developers. One example of such a website builder, I have already given you, it is the TemplateToaster. They, offline website builders, happen to be downloadable from the vendors’ websites and they run on users’ personal computer systems. Thus, they are also called web design software. 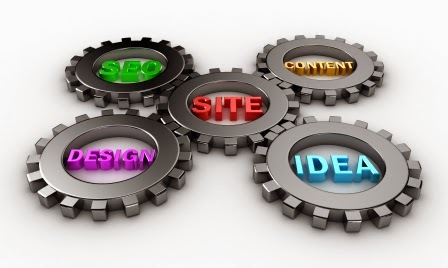 Besides, not having to manually write the code, additional interest lies in website builders is of being a time saver. If a website has to make by writing code, it would take a couple of days, might be it take a single day if the website is very simple in style, but a website builder will take you a couple of minutes to design a stylish website. 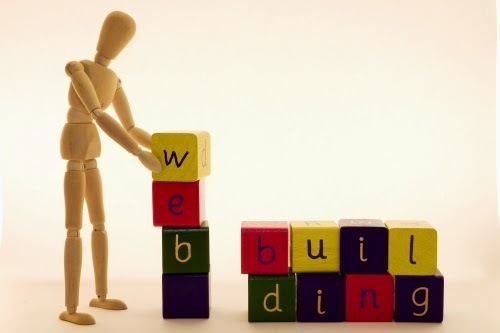 There are two reasons to use a website builder, one- user doesn’t need to learn to do programming, and another- development of a website gets done in short time. Furthermore, it depends on the user’s selection if a website builder can make a professionally finished website. My personal recommendation goes to the TemplateToaster, because it provides a huge number of designing options and in the end it produces such good looking websites as if designed by a professional designer.